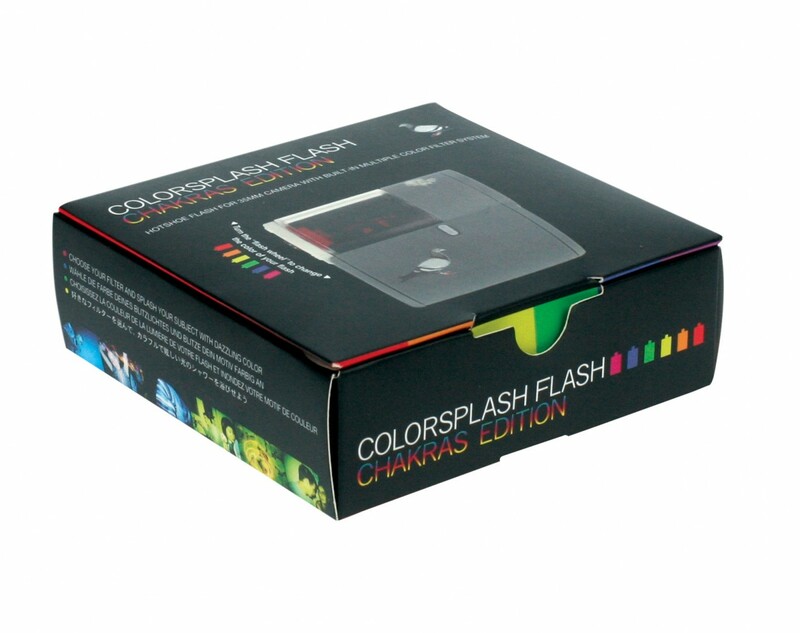 Make your photos extra-colorful! 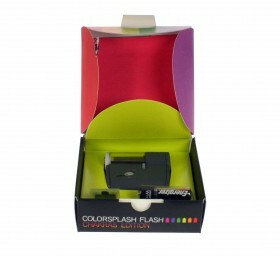 The Colorsplash Flash Chakra Edition pops a beam of colored light to your photos, day and night. 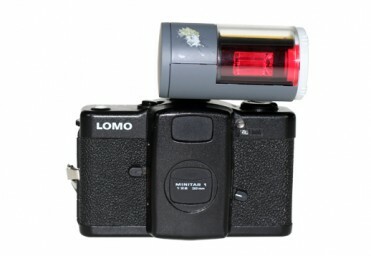 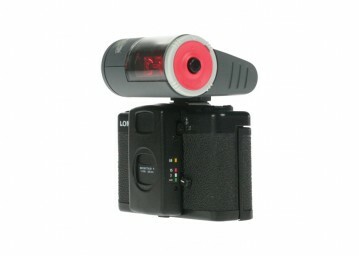 Specially designed by the Lomographic Society as the fiercest accessory for your Lomo LC-A+ camera, this compact Flash will empower you to splash your world, night or day, in whichever vibrant colors that you desire. 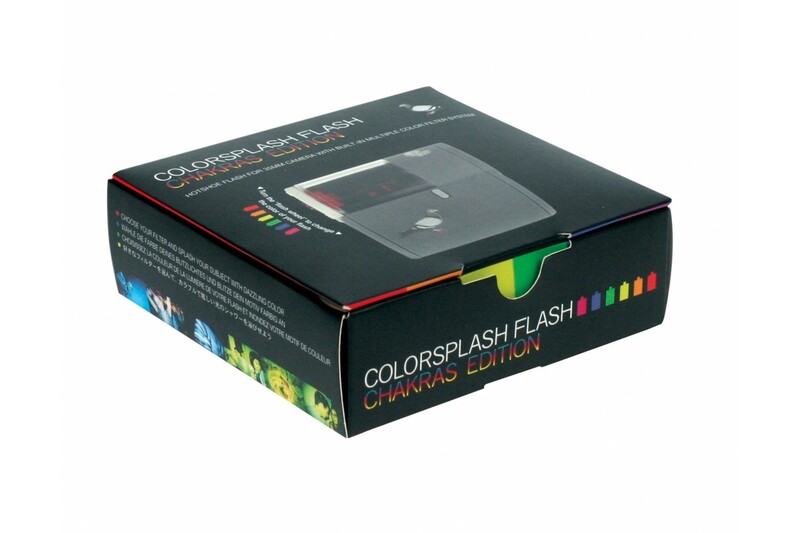 Its patented colorwheel system puts several colored flash filters at your finger tips for instant selection.